Lupita Nyong'o stars in the movie "Queen of Katwe" along with David Oyelowo and Madina Nalwanga. 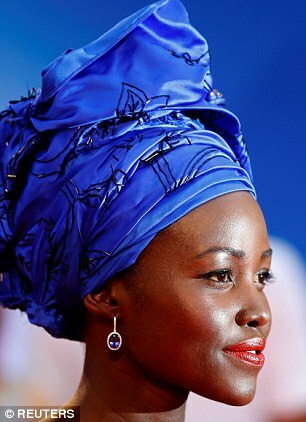 Her headwraps have dazzled many people including myself. 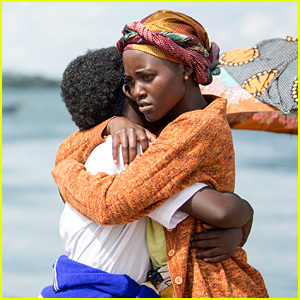 Queen of Katwe movie is a true story of a young girl from the streets of rural Uganda, who got introduced to the game of chess. The love of the game and the support she receives from her family and community allowed her to fulfill her dream of becoming an international chess champion. HOW OFTEN SHOULD YOU WASH NATURAL HAIR? How often should you wash your natural hair was the most popular question ask last week on DiscoveringNatural Facebook page. 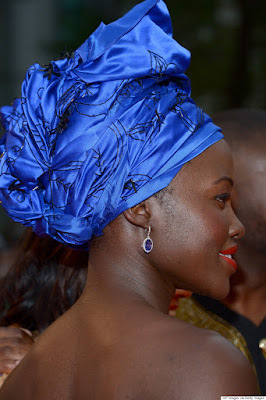 You know those knots you get at the ends of your hair strands or even in the middle? 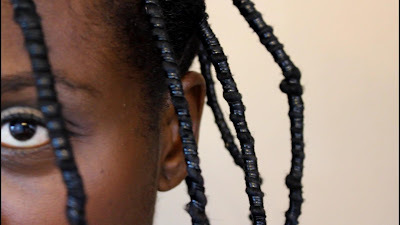 Those are known as SINGLE STRAND KNOTS. 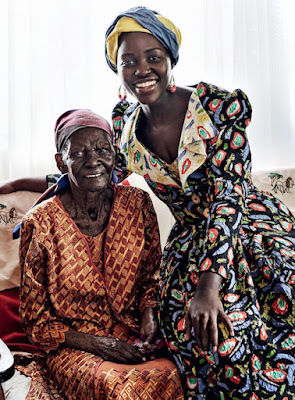 5. 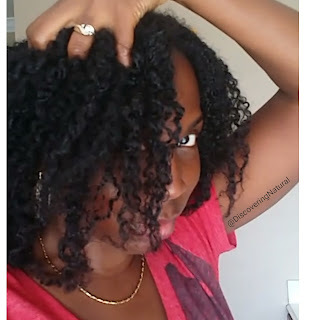 Make sure products you use are not causing the knots. 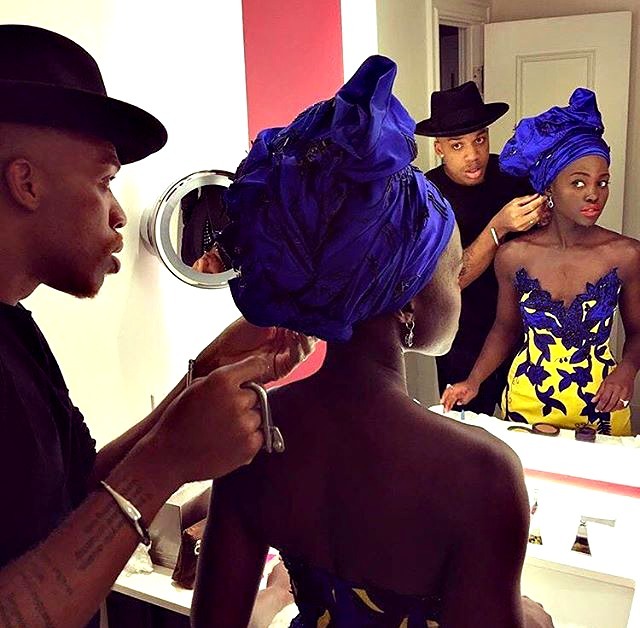 Wax and sticky products used too often can. Black Tea Rinse has helped me reduce shedding, add shine, and create softness in my natural hair. 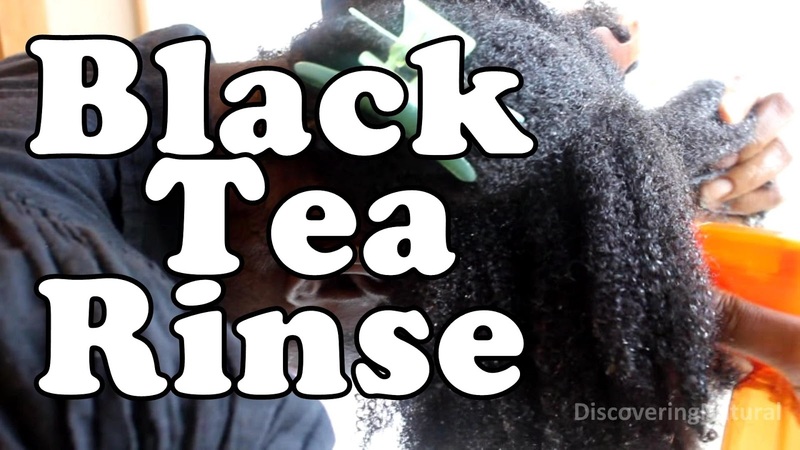 This rinse has really changed my hair's health, this is why it took me a while to put out the video. I wanted to test for several months before I share with you all. I have tested since June 6th. I do this rinse whenever I do a moisturizing deep conditioner. 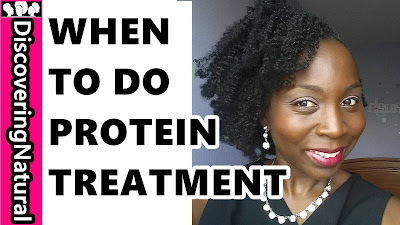 I don't do it if I do a protein treatment. and the "Know What I am doing" attitude. I still let her do HER. 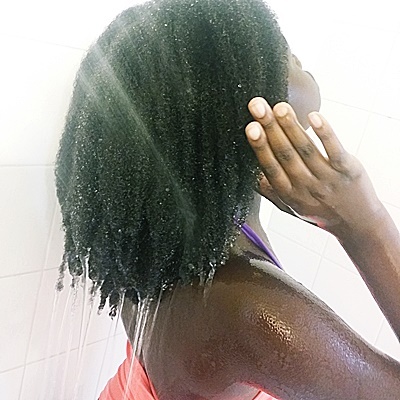 Prior to doing roller set, I washed her natural hair with SheaMoisture jbco shampoo and did a quick protein treatment with SheaMoisture hair treatment masque. 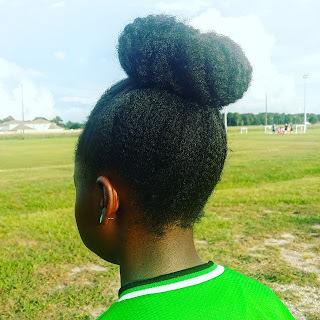 I moisturized her hair with leave in conditioner , SheaMoisture Raw shea butter restorative conditioner, and then Au Rebelle Just Oil. 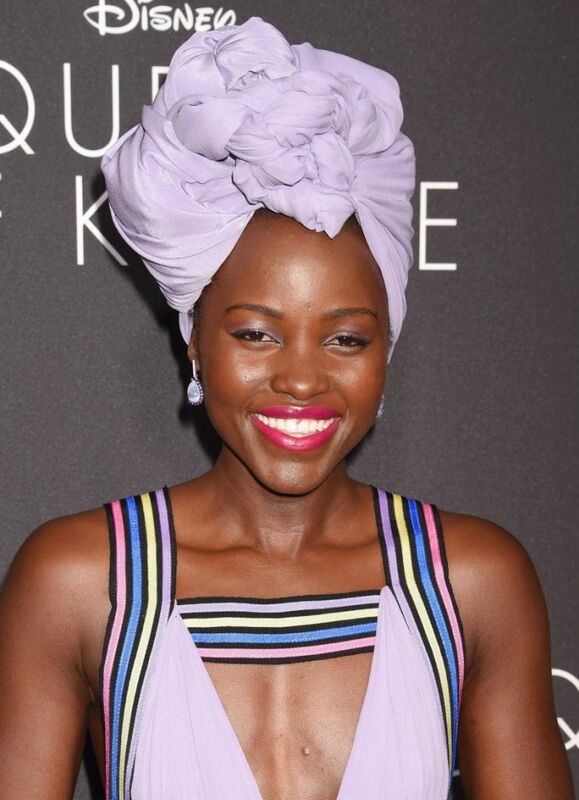 To protect her hair from heat damage, I sprayed Tresemme Heat tamer, heat protectant. 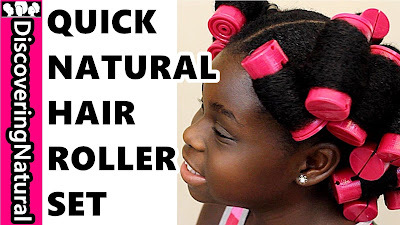 Although you can do roller sets on natural hair without heat protectant, I like to be extra careful when using heat on kids hair and my hair. How to Care for your Scalp For Healthy Hair Growth is very important. 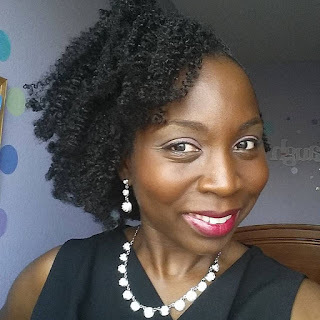 There are 4 areas I focus on when caring for my scalp. (1) Cleansing (2) Exfoliating (3) Scalp Massage (4) Moisturizing Scalp. 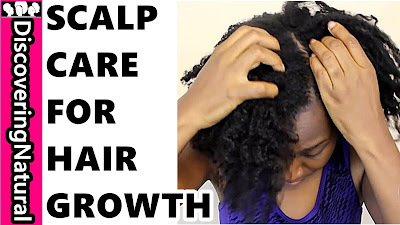 Common Scalp issues like knowing the right treatment for Dandruff and Itchy Scalp is beneficial and can be avoided if you care for your scalp properly. 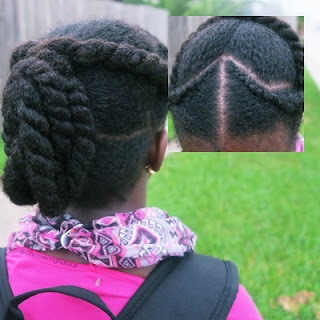 To grow natural hair long, some people use protective styles on natural hair. Finding natural hair wigs and even other hair extensions that is well cared for is important. 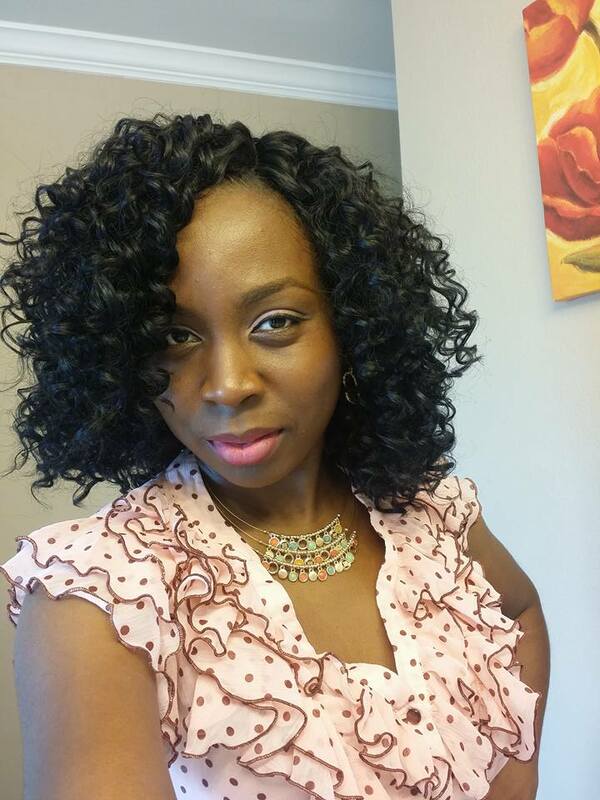 Protective styles to grow hair long can be a wig, weave, your own hair, extensions for hair and so much more. 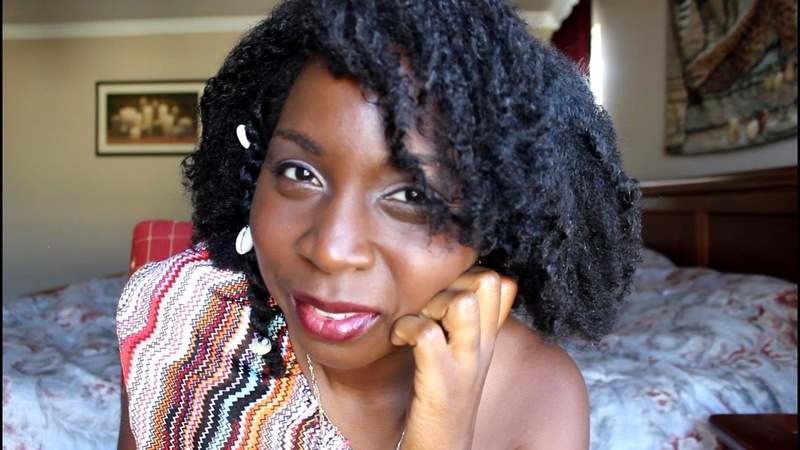 It is important to know how to care for your natural hair underneath all that. Learn how to use rubberband on natural hair without breakage. 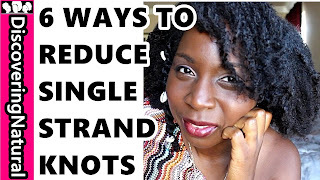 In this video, I give tips on using elastics on natural hair. 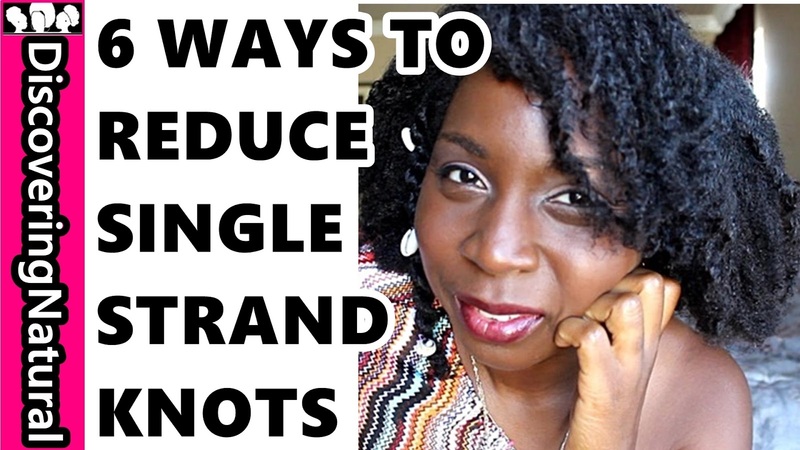 I also share how to remove lint from hair and how to safely use rubber bands. It's GIVEAWAY time. Watch how to stretch Natural Hair using African Threading with a quick hairstyle. 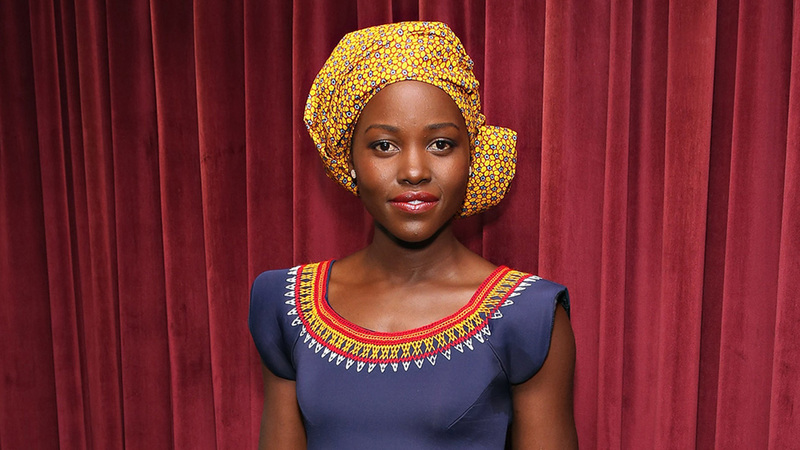 Earrings make any hairstyle pop. 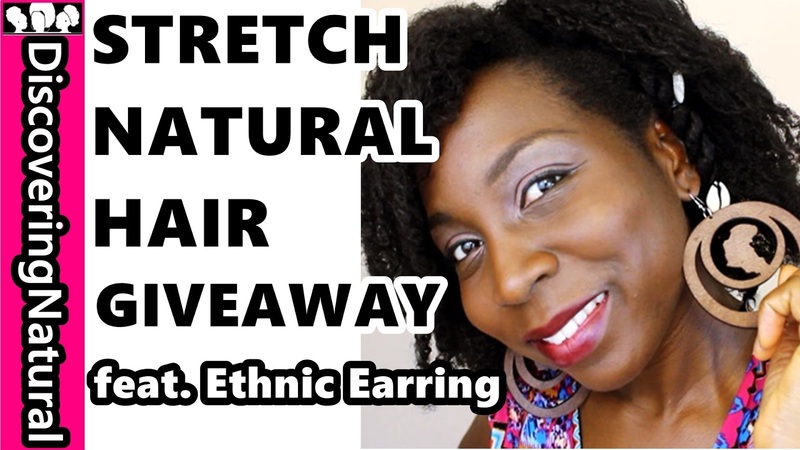 Natural Hair Earrings like the ones from Ethnic Earring are great. 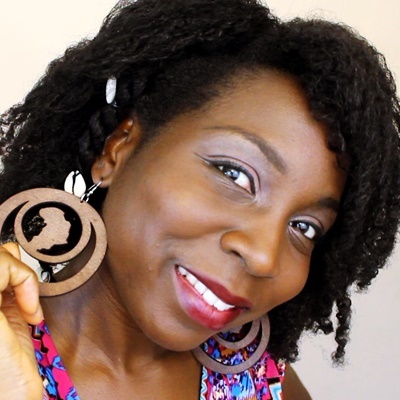 Ethnic Earring is a black-owned business and a family business. There earrings are beautiful and well made. 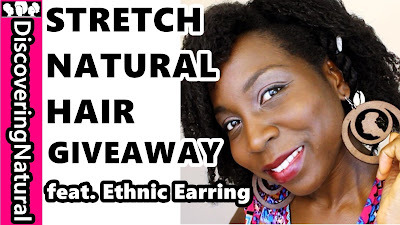 FInd Ethnic Earring at http://ethnicearring.com . 2. 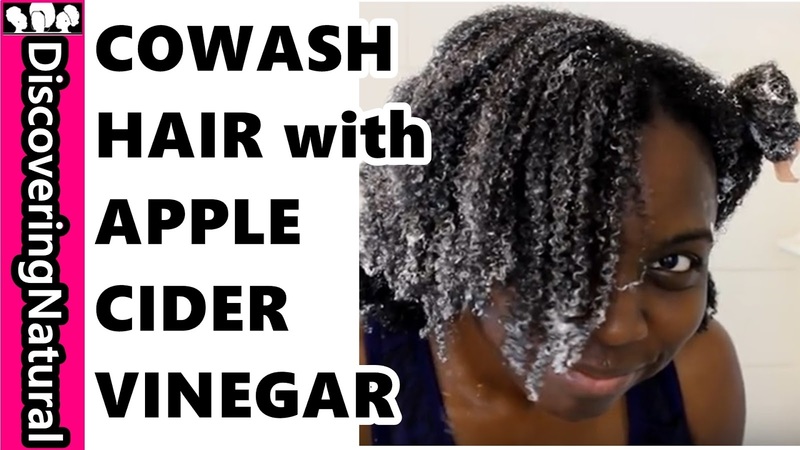 Comment "What is your favorite way to stretch your hair"
How I do my cowash my natural hair using Apple Cider Vinegar Rinse and Eden Bodyworks Cleansing Cowash Conditioner. 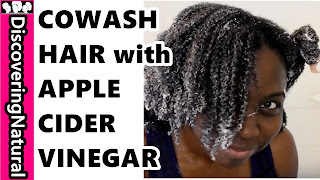 This helps with dandruff and itchiness on scalp. 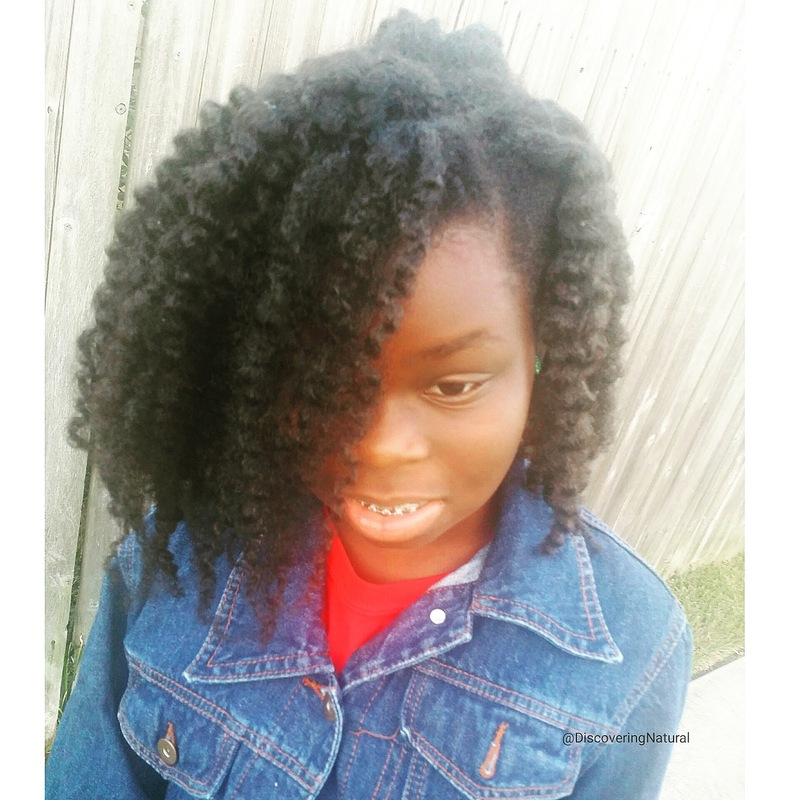 Should I Use Rubber Bands In my Child's Natural Hair? 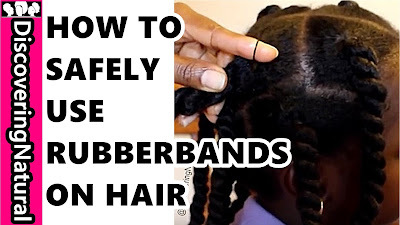 With rubber bands "elastics", you can use them. I prefer on the base of the hair rather than the ends. However, cut off the rubberbands upon take down. 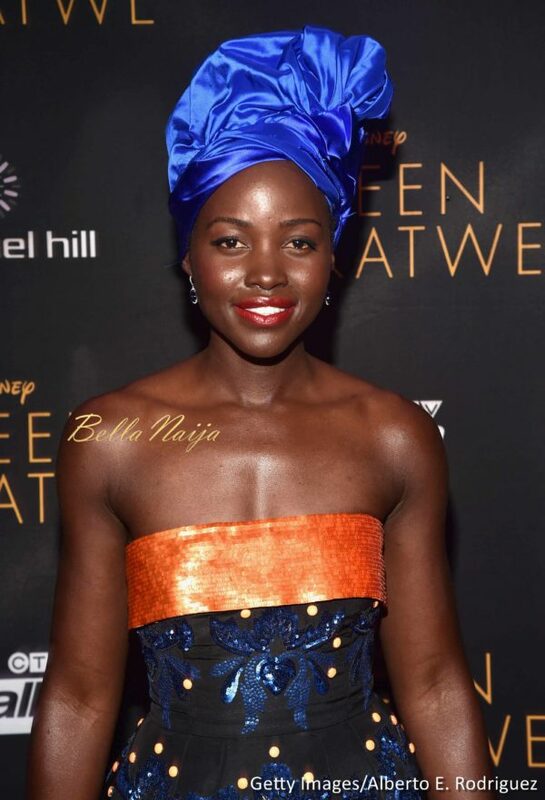 The issue with putting it at the ends is that since the ends of the hair are quite fragile, it can break the ends of the hair. 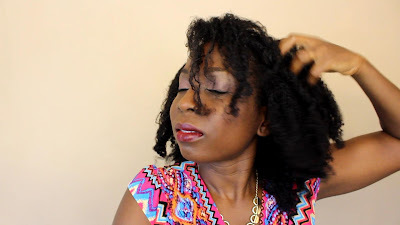 In addition, it makes it difficult to moisture the ends of the hair properly. 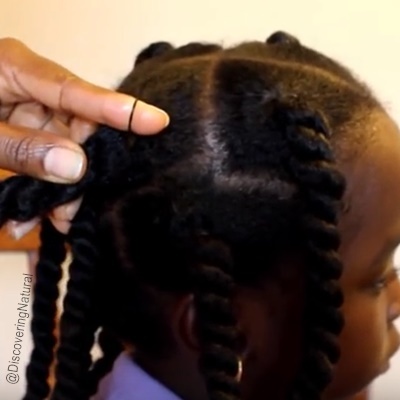 With it being at the roots, it can also cause breakage if it is done too tightly and your child pulls on that area or itches that area. 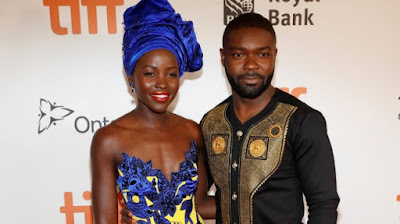 That is why some people experience short hair along these areas. This issue can also happens with hair ties too. It is your preference whether to use it or not. 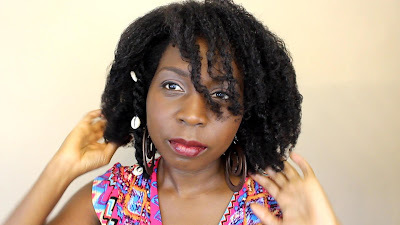 If you like this blog post written by Sola of DiscoveringNatural, you can find her on her Youtube channel, DiscoveringNatural, for more natural hair tips. Click here to visit her channel. When to do protein treatment on your natural hair can be as confusing as what protein treatments to use on natural hair. In this video I give 5 instances when to do protein treatments on black hair. 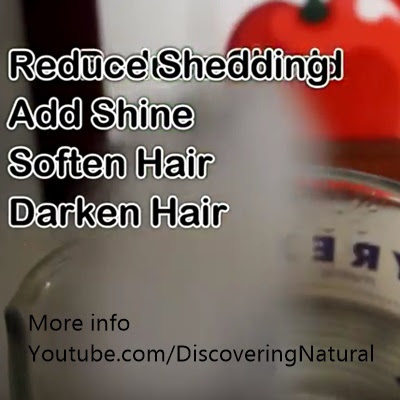 You can use DIY homemade protein treatments or store bought protein treatments. 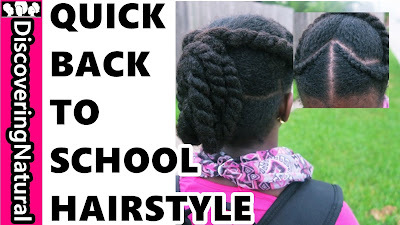 In this video, I show Lil Sis's First Day of School Hairstyle. This Hairstyle works well as a transitioning hairstyle that is a protective hairstyle for natural hair and can be modified during the week or at the end of the week. 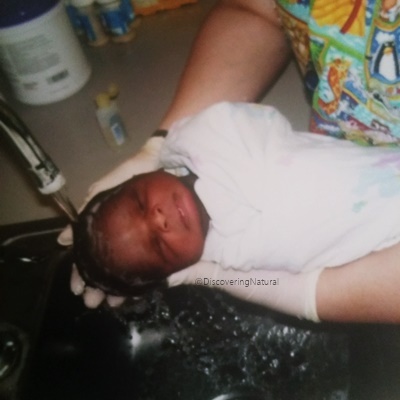 Today, I got a question from a mother of a newborn asking how to treat her newborn baby's dry scalp. 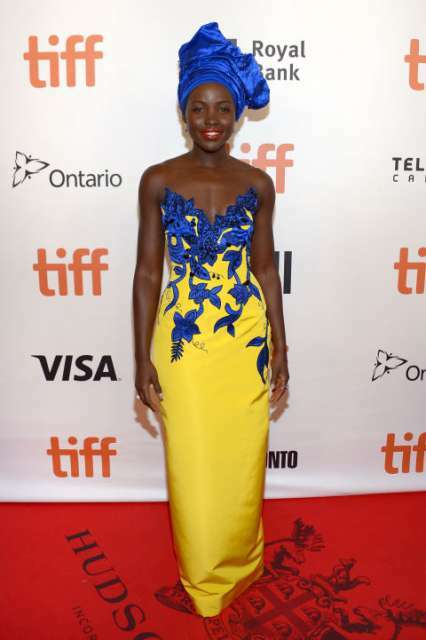 My first question to her was if the scalp was flaking. She responded that it was. This assured me that it was cradle cap. 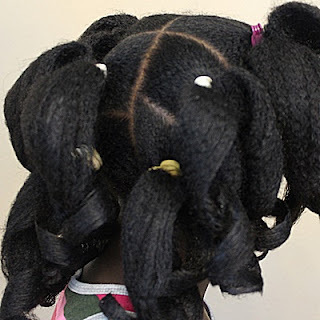 Cradle cap, also known as infantile seborrheic dermatitis, is an harmless scalp condition which causes are unknown. 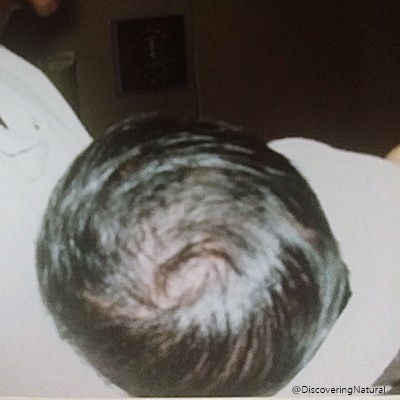 It is said that it occurs from the hormones produced by the mother at the end of her pregnancy that causes the baby's scalp to over produce oil-producing (seborrheic) glands. 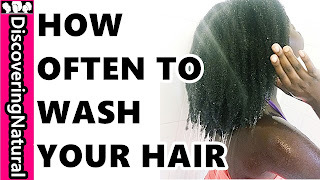 You can also apply olive oil for 10 to 15 mins before you shampoo.